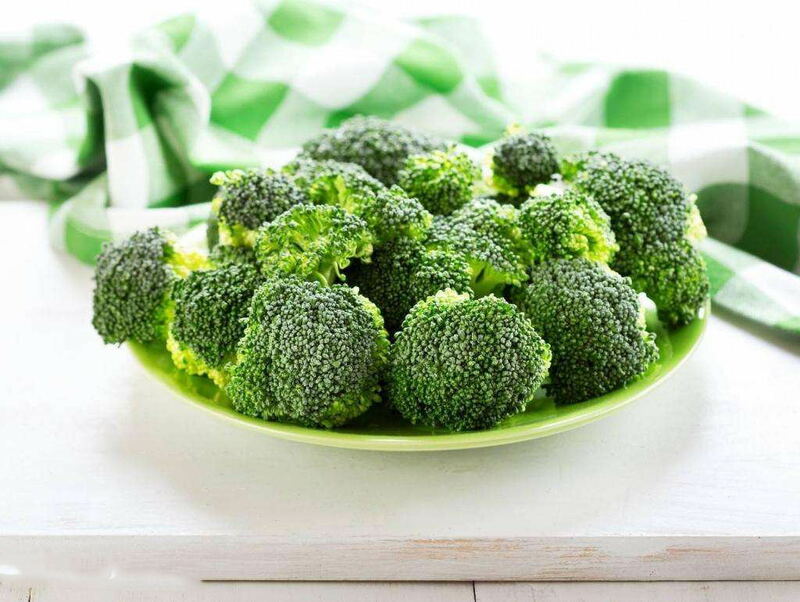 2019 Broccoli--- the Fighter of Anti-cancer (3) What is the Applications of Broccoli?,Healthy Care,2019 Broccoli--- the Fighter of Anti-cancer (3) What is the Applications of Broccoli? 2019 Fucoidan - the Nova of Healthcare (2)What is the Applications of Fucoidan? 2019 Fucoidan - the Nova of Healthcare (1) What is the Fucoidan? 2019 Broccoli--- the Fighter of Anti-cancer (3) What is the Applications of Broccoli? 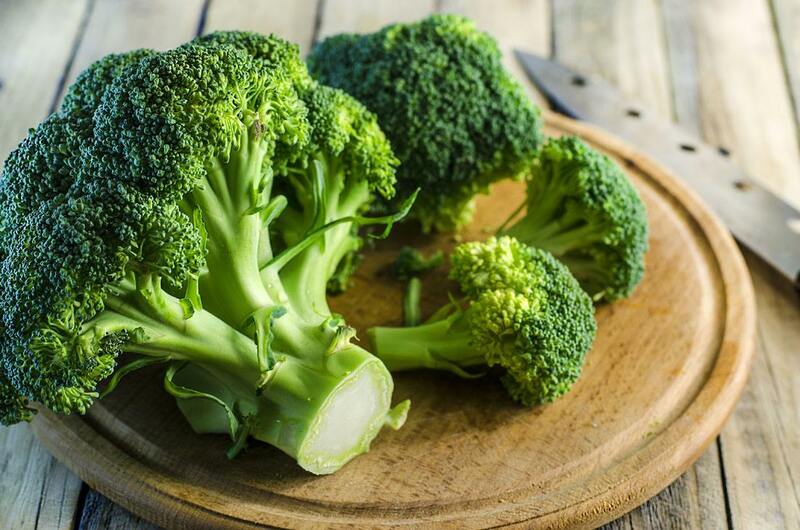 U.S. nutritionists call on people to eat more broccoli in autumn because broccoli stems have the highest nutritional content. Broccoli has magical effect on killing helicobacter pylori, which causes gastric cancer. Broccoli is one of the foods containing the most flavonoids. 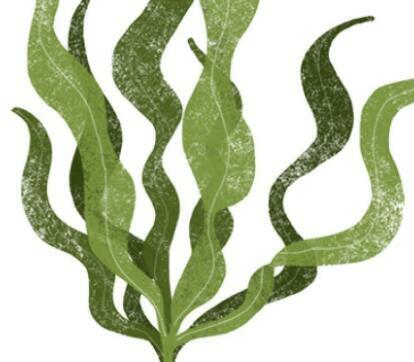 Besides preventing infection, flavonoids are also the best blood vessel cleaning agents, which can prevent cholesterol oxidation and platelet coagulation, thus reducing the risk of heart disease and stroke. 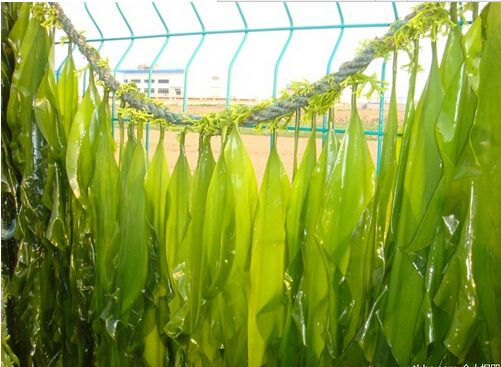 The growth and development of human body not only need a large amount of protein, but also need some inorganic elements. These elements seem trace, but they are indispensable. For example, selenium contained in broccoli plays an important role in promoting children's growth and development and enhancing immunity. Each organ in the human body has a certain service life. With the continuous growth of age, the organs of the human body will slowly age, and so will the cardiovascular system. Blood vessels are easy to harden, lose elasticity and rupture after aging, resulting in internal hemorrhage. 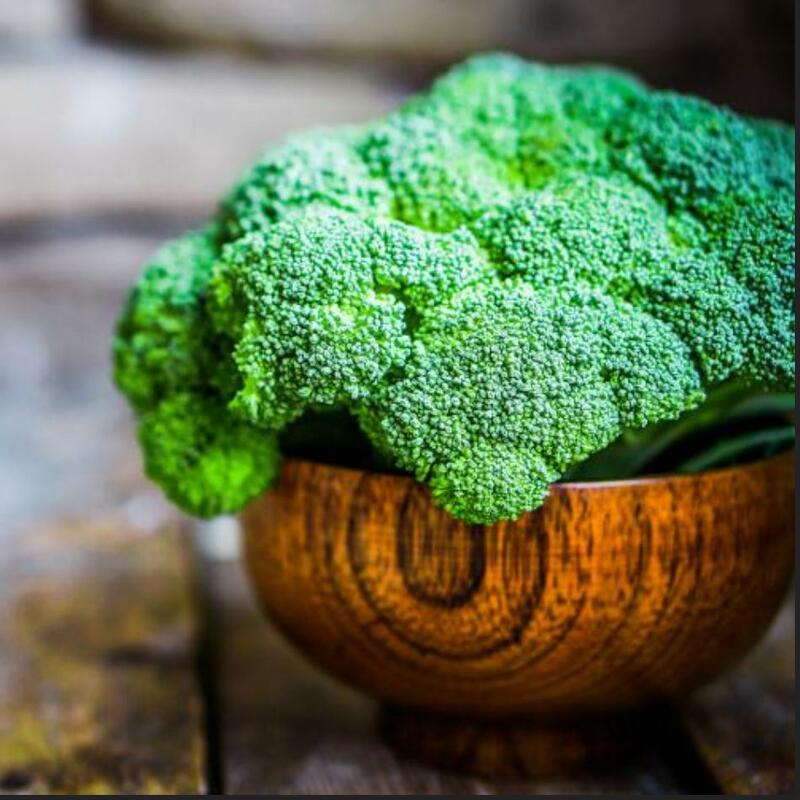 Broccoli contains a large amount of vitamin K, which can maintain the toughness of cardiovascular system, enhance the elasticity of blood vessels, make blood vessels less prone to rupture, and greatly reduce the risk of hyperlipidemia and hypertension for the elderly. Food contains a large amount of sugar, especially the present refined grains. After eating, the body will take in a large amount of sugar in a short period of time to increase blood sugar. Broccoli contains a lot of plant fiber, which can reduce the absorption of sugar and has certain adjuvant therapeutic effect on diabetes. Eating more cauliflower will also strengthen the blood vessel wall and is not easy to rupture. Abundant vitamin C content enables cauliflower to enhance liver detoxication ability, improve body immunity, and prevent the occurrence of common cold and scurvy. Cauliflower is one of the foods containing the most flavonoids. Besides preventing infection, flavonoids are also the best blood vessel cleaning agent, which can prevent cholesterol oxidation and platelet coagulation, thus reducing the risk of heart disease and stroke. Today, I will share with you the efficacy of broccoli . In the next article, we will talk about the effective ingredients of broccoli.